HRNL has built a network of trained, qualified and insured drone pilots across the UK to aid in the inspection of damaged roof areas. Drones are now recognised as a cost effective, efficient and safe means to inspect hard to access roof areas on buildings. As a result drone footage can help inspect, analyse and review, before committing to the expense of erecting scaffolding, hiring cranes or deploying suspended access cradles, cherry pickers. 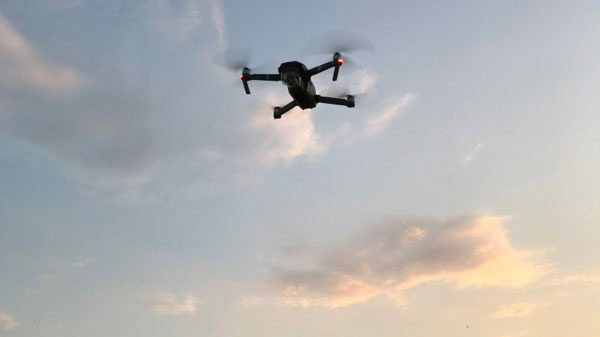 Using drones for inspections can save hours for workmen, identifying precise locations of problem areas and allowing them to set priorities and a timetable for planned or urgent maintenance. Our Drone survey service provide a cost effective, safe and speedy solution for hard to reach surveys, providing high definition images and media. All HRNL Drone Operators are CAA licensed and have up to date PfCO and carry the required insurance to operate as an RPAS commercial pilot.